There’s just one problem: most of these solutions are making things worse. 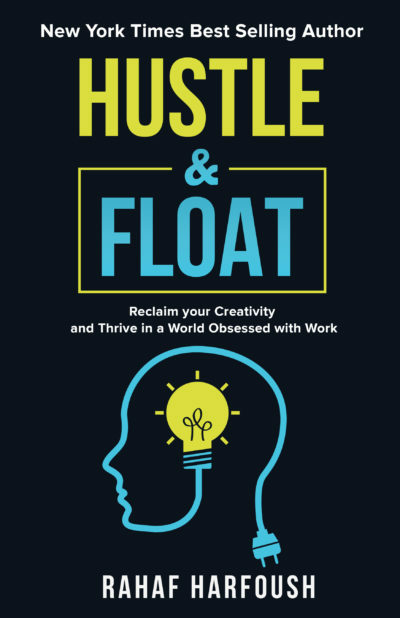 Creativity isn’t produced on an assembly line, and endless hustle is ruining our mental and physical health while subtracting from our creative performance. Productivity and Creativity are not compatible; we are stuck between them, and like the opposite poles of a magnet, they are tearing us apart. When we’re told to sleep more, meditate, and slow down, we nod our heads in agreement, yet seem incapable of applying this advice in our own lives. The answer lies in our history, culture, and biology. Instead of focusing on how we work, we must understand why we work—why we believe that what we do determines who we are.